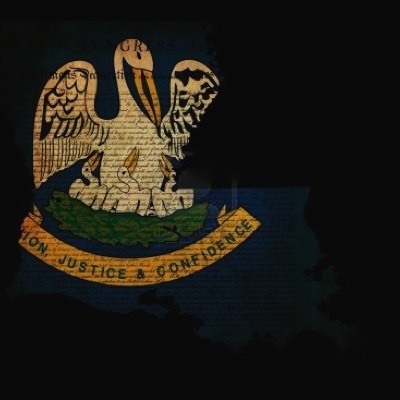 Here is what you need to know to become a Louisiana Concealed Carry Instructor. 1. 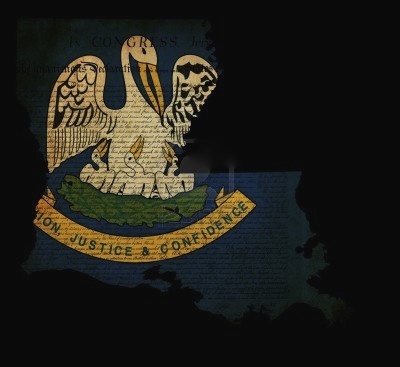 Submit an Instructor Information Form to the Louisiana State Police Concealed Handgun Permit Section. b. Include with the Instructor Certification Form a certified true copy or an NRA or POST Council Instructor certification. c. Include a course syllabus for the class that you intend to teach. The NRA Personal Protection Course [Inside the Home or Outside the Home] and Basic Pistol Shooting Course are acceptable with the additional instruction in child access prevention. d. If you intend to teach another type of course, submit a detailed course syllabus and any additional course material for approval by the Department. The syllabus must include the name, address, and telephone number of instructors." This is a 1 day Instructor level course, but it does have some significant prerequisites you need to be aware of. Pre-requisites are as follows: Must have a current NRA Basic Instructor Training (The BIT will cover NRA policies, procedures, basic public speaking skills, training methods, use of a training team, training aids, organization and budget, and preparing to teach.) and complete the NRA Basics of Pistol Shooting Course Instructor Led Training as a student. The NRA Basics of Pistol Shooting Instructor Course teaches the instructor candidate how to teach the fundamentals of handgun safety, operation, and responsible ownership to new shooters throughout the NRA Basics of Pistol Shooting Blended Course and the NRA Basics of Pistol Shooting Course Instructor Led Training. Upon successful completion of this course you will be certified to teach the NRA Basic Pistol Course and the Practical Exercises for the Blended Course to students. Click the course title links for detailed information about requirements for each course. This course block is not a preparatory seminar. Successful completion of the minimum course block will certify you as an NRA Trainer in the NRA Basic Pistol Instructor Discipline. It will provide you with the NRA instructor certification needed to teach the NRA Basics of Pistol Shooting Instructor Led Training Course and the NRA Basics of Pistol Shooting Blended Course. With the NRA Range Safety Officer Course, you will be certified as an NRA Range Safety Officer (not as an NRA Range Safety Officer Instructor). Before you get Concealed Carry Instructor training, make sure your instructors are current NR certified trainers. NRA Training Counselors train NRA Instructors. NRA Instructors train students. If you are in doubt, ask to see your Training Counselor's current certification to verify his Training Counselor credentials. If your trainer is not an NRA Training Counselor they cannot certify you as an NRA Instructor.